Hello, lovely people. I hope all is well in your corner of the world. Not much going on here, I’ve been busy with a little of this and a little of that. Much of my life, at the moment, seems to be focused on fall and all its happenings…like a lot of you, I’m sure. The leaves here have already changed color and many of them are now carpeting the ground, fulfilling their new purpose…a form of exercise and play. The other day, as more leaves dropped all around us, we raked a bunch of them up into a big pile and had a lot of fun jumping in them. My little girl would pick up an armful, toss them into the air and they’d float down landing on her head…she’d just laugh and laugh. I mostly just worked the rake and the camera, enjoying her happiness. As the seasons change and the weather gets crisp it makes a person want to bake more, don’t you think? That’s kind of how I’ve been feeling anyway. Last week, I kept thinking about how good something with pumpkin sounded, but since I was a bit undecided on what that something might be, I made a spice cake instead. Topped with some cinnamon, cream-cheese frosting and a handful of pecans, it was yummy, just like I’d hoped. Speaking of food, I have a funny story for you. Well anyway, I guess I should go and figure out my kids’ Halloween costumes now…a witch and a hippie are their selections. The witch is coming together pretty good…the hippie, not so much. That cake looks so yummy! The fall photos are beautiful. The cracker story…well, thanks for the chuckle. Kind of reminds me when I wore one of those stick on size tags on the leg of my jeans all day long. The leaves in your neck of the woods are so lovely. I don't have any around here (in my yard) that I can photograph. And I can't walk well enough to get the neighbors. That dessert looked delectable! Your daughter is precious, I like this age! Don't worry about eating the cake…raking leaves burns a lot of calories! Funny story about the cracker. I am notorious for spilling things on my clothes. My hubby says I don't eat close enough to my plate. I need to tuck a napkin in my collar! lol! Your cream cheese frosting looks SO good. Do you have a recipe? I just use the canned stuff which is awful! Lovely photos! That cake looks delicious…. can you share the recipe with us? Always love to visit your blog, it makes me smile. Have a wonderful weekend. The cake sounds yummy, and I can't believe you trashed part of it!!!! That's cake murder! Thanks for sharing your lovely photos and the chuckle inducing story about the cracker stuck on your shirt. Believe me, you are not alone in that kind of embarrassment. I just love this pictures:))Autumn is a wonderful time! 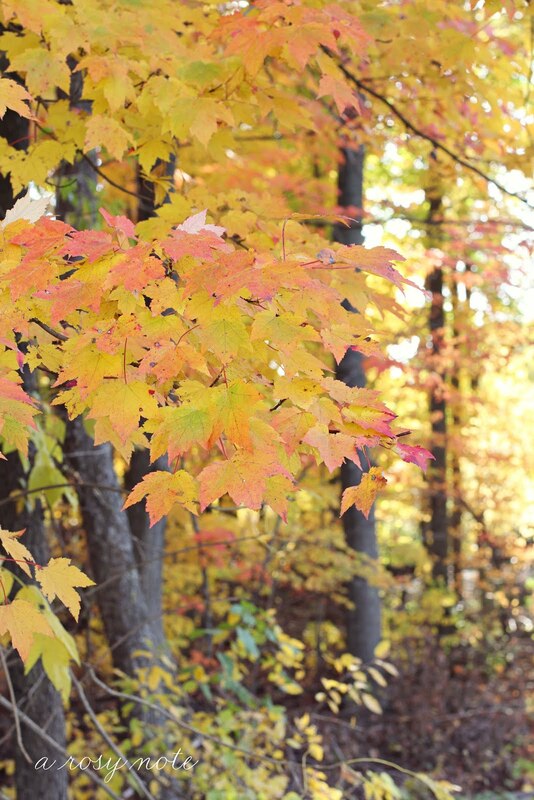 You've captured fall so beautifully, Tricia. Yes, I love to bake more than ever as the days get cooler and spice cake is one of my favorites. The pictures of your daughter playing in the leaves are just adorable… my girls have been spending a lot of time each afternoon raking and messing up piles. 🙂 Have a wonderful weekend! Beautiful rich color photos!!! My daughter would love to have played in those leaves I'll bet. 🙂 OH goodness that spice cakes looks delicious… I would of helped you eat that up! ha ha 🙂 Once when I was in my early twenties, I walked out of a bar bathroom with TP streaming from the bottom of my shoe… Pretty humiliating. Take care and happy Friday! I'm making pumpkin spice cookies this afternoon – Duncan Hines in a bag though. Glad your daughter had fun playing in the leaves. Some of my best Fall memories are jumping in leaf piles for hours on end. This is a beautiful time of year isn't it – I love all of those lovely warm colours. Your spice cake looks so tasty – I would never have been able to through any of it in the bin though. Autumn is marvelous! I love all the colour here and the playfulness. Thats hilarious about the cracker too! Hey… it just prooves how very real and sweet you are! Preciosas todas las fotografías!! Hermosos colores. Feliz fin de semana! Lovely images of our beautiful autumn and your adorable daughter. Not to mention the cake which is where many of my baked goods end up. It's just the two of us now and I'm the bakery eater, so you know how that story goes! Great photos, Tricia – love them. Would you mind telling me where you got the cute gingham spoons – I've seen them and polka dot ones on a few blogs, but haven't found a source – they are adorable! Lovely, lovely, lovely…and that Cake ~ goodness it looks so yummy. Your daughter is adorable, it must be so much fun to take her picture. I not laughing at you Tricia :0 but that sounds like something I would do. I love when people are kind enough to point things like that out instead of letting me run amok embarrassing myself. Your daughter is a darling and your photos are breath-taking. They always are. SO beautiful! Lovely autumn photos! I hope you will stop by for a visit. Your photos are stunning as usual and that spice cake looks gorgeous!! Can you please share the recipe? I would be so grateful! What a wonderful post. I just love all your fall photos. I just love this time of year, Don't you. Hope you are having a happy weekend. Your photographs are beautiful, Tricia. It looks like you are having a wonderful fall. Spice cake sure sounds good at this time of year. Pumpkin is my favorite though. If it's got pumpkin in it, I'm in!! Luckily, I am the only one in my household who like it, so it's all mine!!! Love that first picture – she is so adorable! And I laughed about spice cake getting partly thrown in the trash because it was so good – I've done that many a time too to prevent myself from eating something all myself – haha! 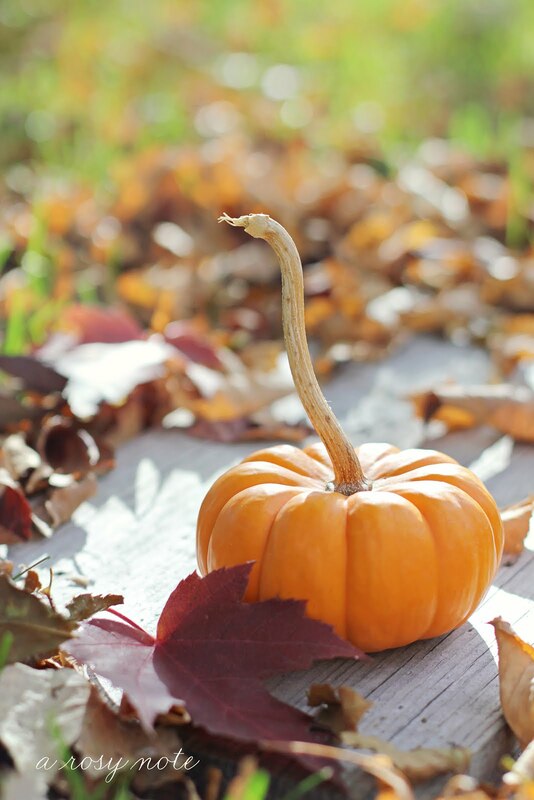 Happy Fall…love the colors and the beautiful shots! Lucky at my house we have repeat costumes, no work for me! what time of day did you shoot these in? the colors are sooooo crisp! 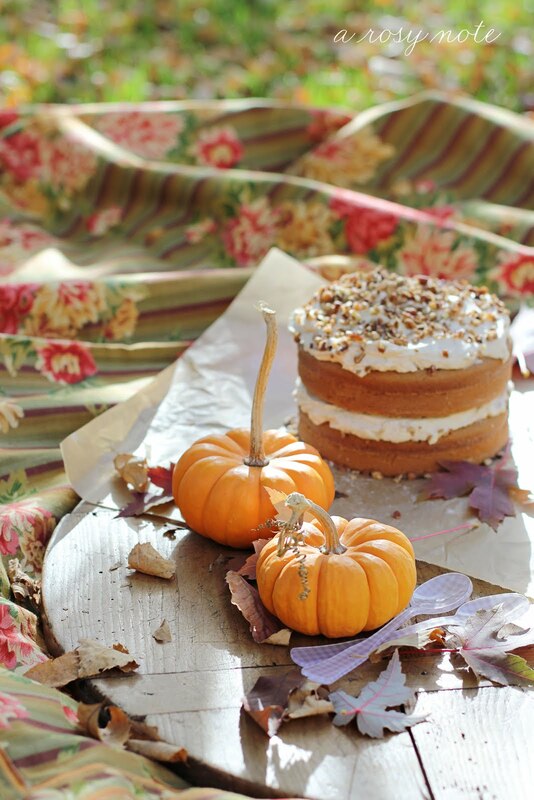 thanks so much for your kind words – your autumn photos are stunning and the cake looks really great. Tricia, I love these Fall images. I miss crisp leaves. Gorgeous colors. such crunchy, scrumptious images to devour and prime us for the season. oh that i had your skillz and camera while in paris! this weekend is about organizing all the snaps. Beautifully chatty post, you make me feel like I can relate to "you" the person and not just sit here in awe of your decorating and photographic genius. So nice autumns colors! F.
I get clumsy at times just like you specially after eating someone offered to me :). The cake looks really yummy and little miss looking darling. Sweet week for you. Got my eye on your next posts. very beautiful photos… your little girl like a princess. Princess Autumn!!!! 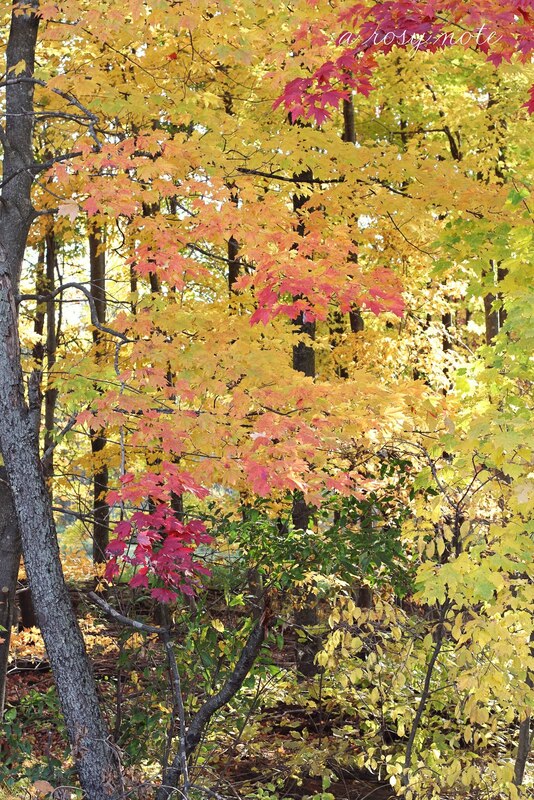 Love all of those lovely warm autumn colors in your beautiful photos, glad you are having a stunning fall foliage. Colors are nice here too this year.